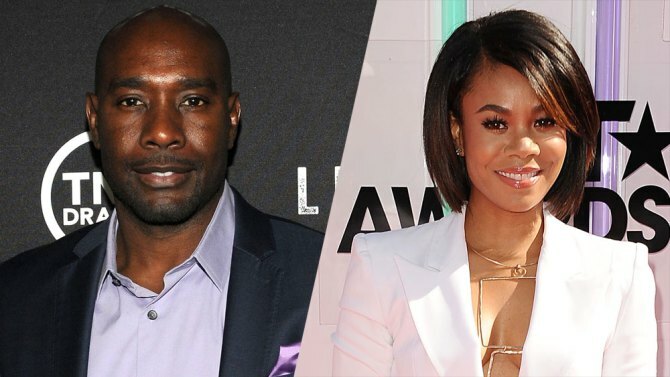 “When the Bough Breaks” Movie Starring Morris Chestnut and Regina Hall Casting call for a African American Female stand-in with experience, also for Lawyers and Secretaries types in New Orleans! – 5’5-5’6″ African American Female stand-in with experience. Must be available to stand-in for the next 7 weeks locally in New Orleans. Please list any experience you may have and confirm where you live. “Lawyers & Secretaries” – 20’s-50’s Hip Law Firm Types with Business Attire. Need some to work on Tuesday 2/3 and some to work on Wednesday 2/4. “When the Bough Breaks” Movie Starring Morris Chestnut and Regina Hall Casting calls in New Orleans! 3-4 year old Girl and her Father to work together in a scene (Any Ethnicity). Well-behaved child that can take direction and stick her tongue out at the main actor. Father will be holding the child in the scene. Must be available to work in New Orleans on Tuesday 2/3. Please submit a picture of Father & Daughter, ages and contact info to WBB@centralcasting.com. Put “Father/Daughter” in subject line. Must Be Registered with the Casting Company the link is below!